Hugh Reduction! Sellers Are Ready to Downsize! 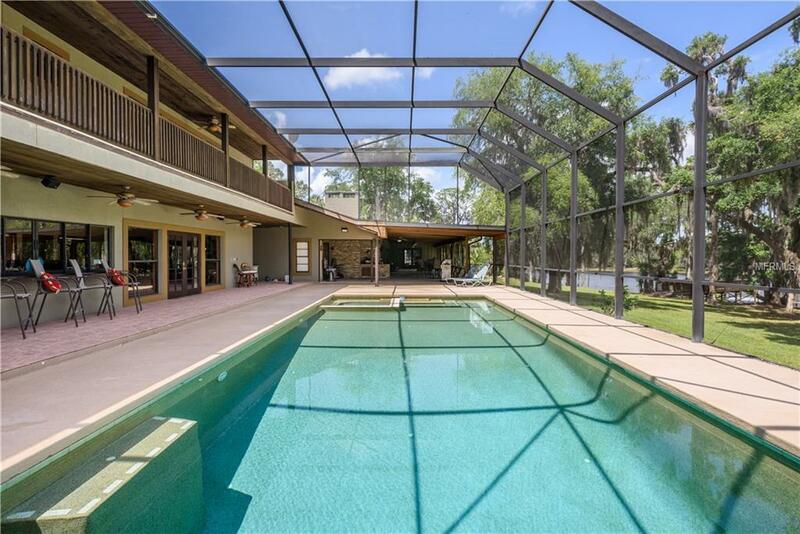 Spectacular Riverfront Estate Home located on the Beautiful St Johns River. Fantastic Home Living or Corporate Retreat! Great Location! 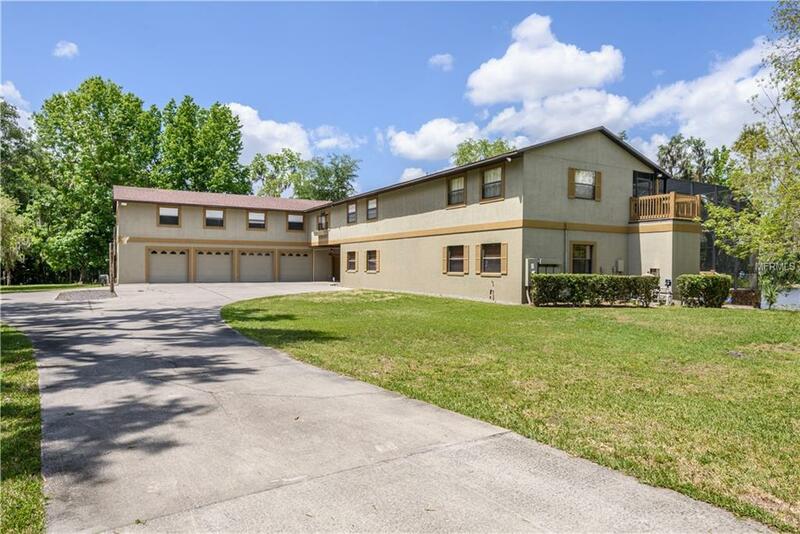 Close to Oviedo, Sanford and Titusville yet in the Country in Seminole County in Very Sought out School District. New Roof! Original Home built in 1981, with an addition of 4230sf built in 2000. 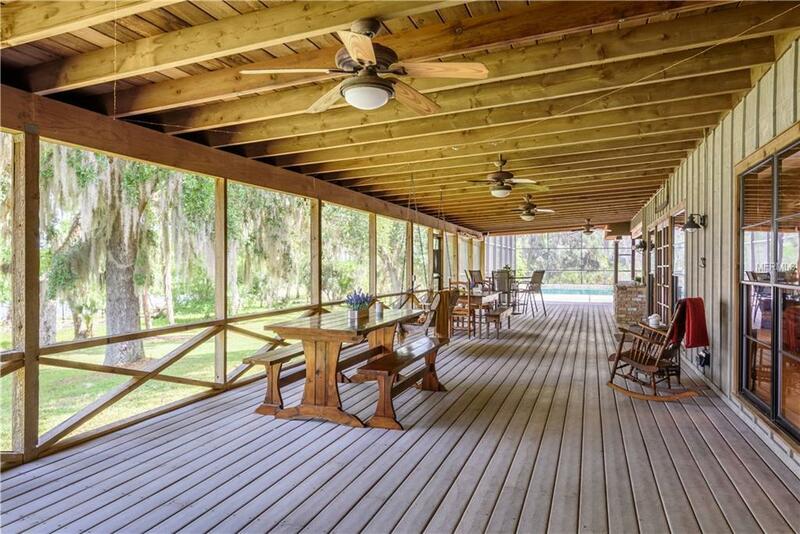 Walk into the Front door into a fabulous Lanai Looking out onto the Breath taking views of the St Johns River. 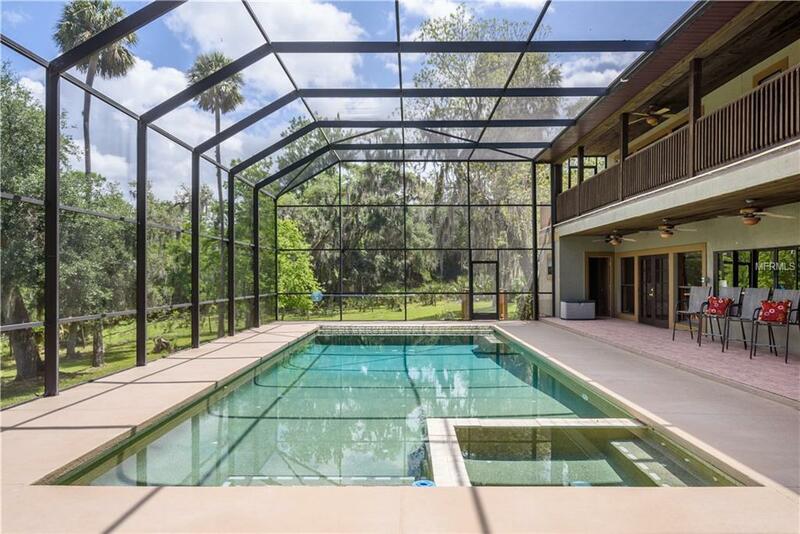 Enjoy swimming in your 18x31 pool with a Screen Enclosure attached to a 39 foot Covered Screened in Porch to enjoy the Beautiful Views. This home features an attached 4 car garage and in addition to that a 30x57 Detached Garage, 5 individual A/C units to keep your power bill down. Your own Boat Ramp, Plus Floating Boat Docks, Drive on Boat Ramps for Boats and Jet Skis on 278 feet of Riverfront beauty! Great For all the Family! The Property is High and Dry. Enjoy your new Home Watching the Sunset in the evening or Sunrise in the Morning. The Property is split into 2 parcels which total 7.086 acres for extra saving on Property Taxes. Both parcels included in Sale. Bring your cows, horses and chickens to live happily ever after!